Saudi Telecom multimedia subsidiary Intigral has chosen Arris International to provide cutting-edge products and services for its first digital entertainment offering, Jawwy TV, in Saudi Arabia. The service, which is scheduled to debut in the coming weeks, will include world-class entertainment programming as well as exclusive broadcast rights to the Saudi Professional League. 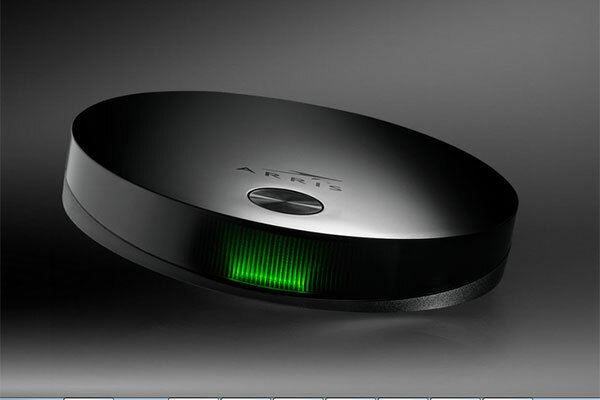 Arris's VIP4302W OTT set-top, with the widely deployed KreaTV HTML5-based middleware platform, will power the Jawwy TV service. In addition, Intigral plans to also bring the service to Kuwait and Bahrain in the coming months as part of the company's expansion into international markets. "Intigral's strategic partnership with Arris underpins our vision for a new era in entertainment across Saudi Arabia, the Middle East and beyond," said Intigral CEO Hamoud Al Rumayan. "We needed a partner for Jawwy TV that could deliver market-leading OTT set-tops at scale, a world-class customer experience, and the back-end infrastructure and expertise to support both—and Arris was the obvious choice. Together, we're building a new paradigm for entertainment that will guide our international expansion."